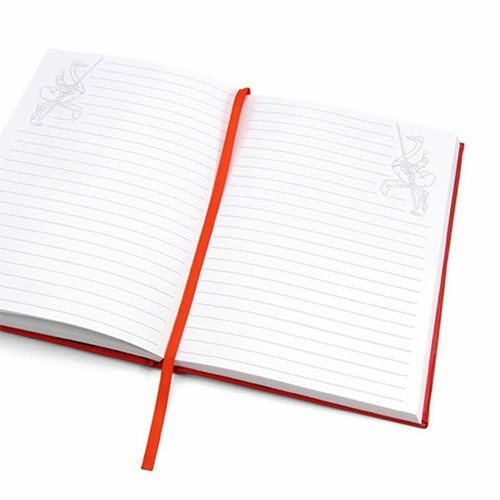 Keep score of your victories with this journal! 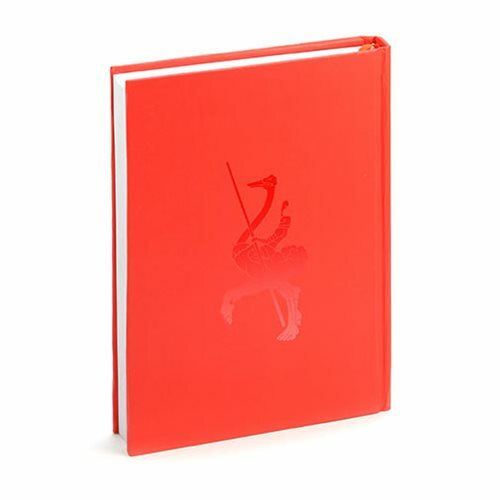 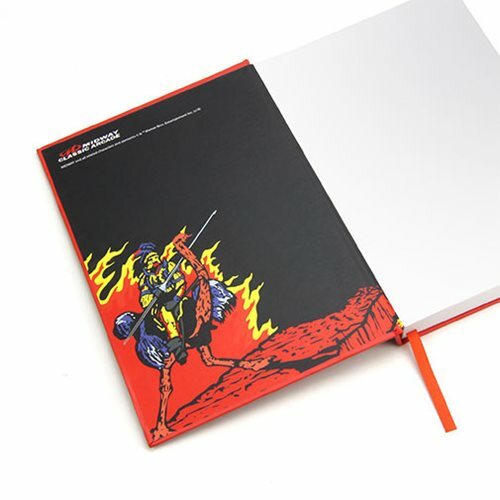 This Midway Games Joust Journal holds 232 lined pages. 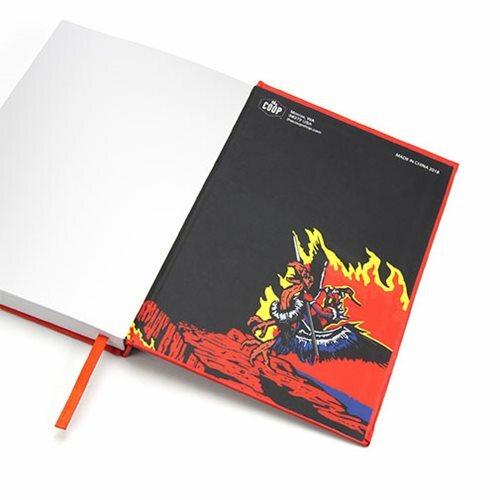 It features full color artwork on both inside covers and includes a ribbon bookmark to save your place. 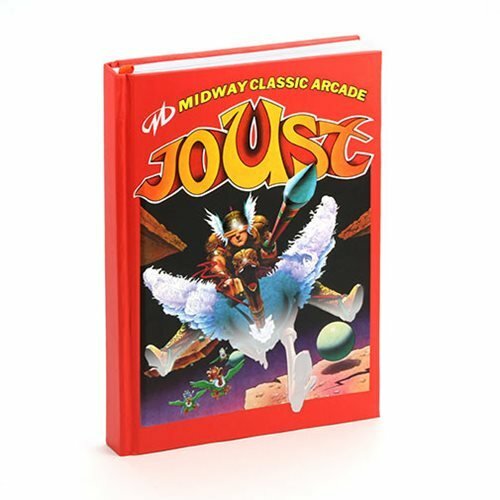 The Midway Games Joust Journal measures approximately 8 1/4-inches tall x 6-inches wide x 1-inches thick.